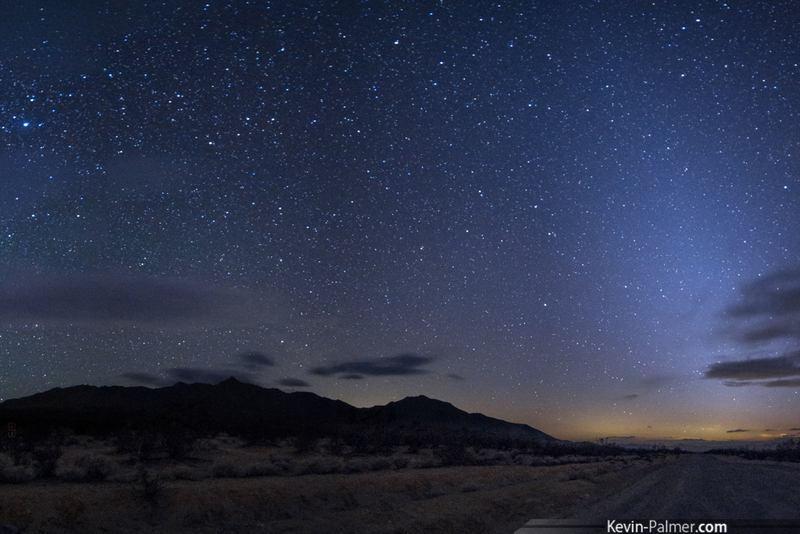 Description: Mojave National Preserve is probably the darkest place you will find in Southern California. 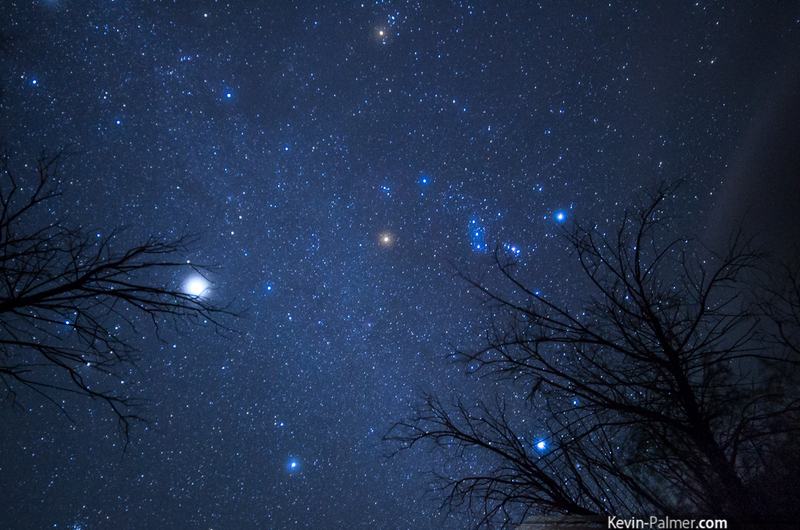 There is some light pollution from Vegas to the northeast, but other than that it is completely dark. The map links to the Kelso Sand Dunes area. Free camping is allowed here, but there are no facilities. You may also want to try the Hole in the Wall Campground to the east. It is at a higher elevation so it would be cooler in the summer.